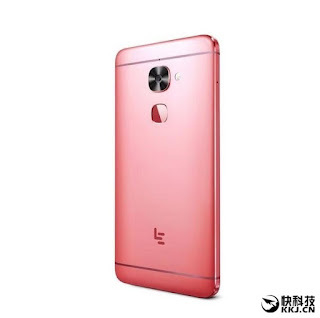 Back when LeEco was still known as the fast-rising brand LeTV, it managed to grab a foothold in the industry when it created the world’s first smartphone with 6GB of RAM. Now, the company wants to take a couple of steps further as it attempts for another world’s first if the rumors hold true. 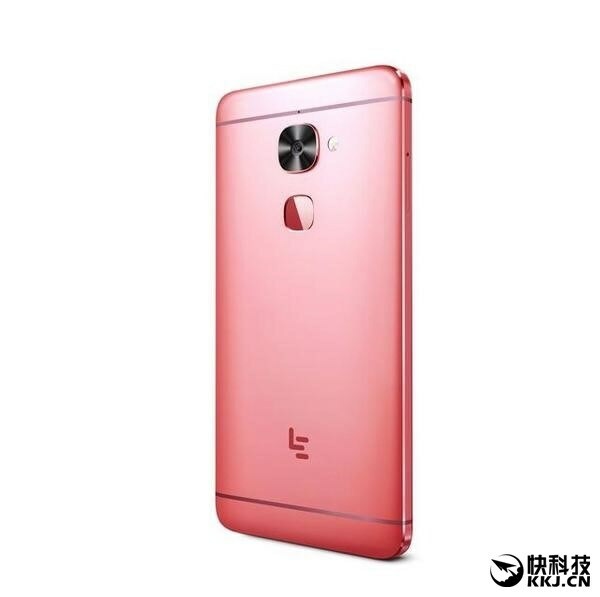 Word on the street is, LeEco is currently working on its upcoming flagship handset, which also seems to be another variant of the LeMax 2. While the first wave of renders of the handset has emerged, one rumor sparks some huge interest in the industry. The new handset is rumored to have a beefy Qualcomm Snapdragon 821 chipset, and it’s paired with a whopping 8GB of RAM to boot. It doesn’t stop there, however. The LeMax 2 will also be featuring a 25MP primary camera, as well as a fingerprint sensor below it for extended security features and whatnot. At this time, devices equipped with a Snapdragon 820 chipset with 4GB of RAM are more than enough, and 6GB inside the likes of ASUS ZenFone 3 Deluxe can already be considered as overkill. You can just imagine what 8GB of RAM will do. The CPU core count seems to have stalled in the smartphone market, and in this case, the amount of memory seems to be where it is at.